June 14-20 2019. 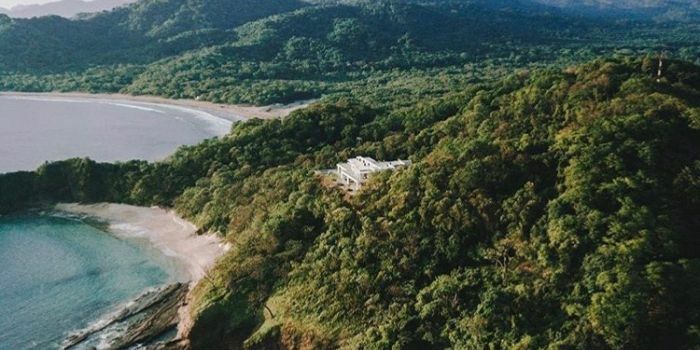 Reconnect with your body and with nature in beautiful Nicaragua. The retreat house is located on a private beach outside San Juan del sur. Spend time going deeper into your Yoga practice while listening to the sounds of the jungle, swimming in the Pacific Ocean, learning to surf and healing your body with nourishing meals made from local fresh ingredients. The gorgeous coast of San Juan del Sur is home to some of the best surfing in the world. Our retreat house right on the beach so that you have 24 hour access and there is also a sea turtle sanctuary next door.